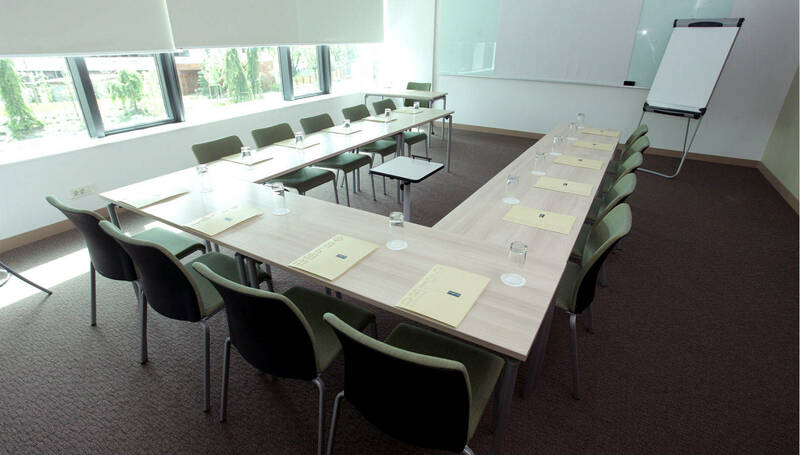 FORUM Zagreb offers 8 different multi-purpose and dimensionally flexible conference rooms that are sound-proof, perfectly air-conditioned and fully wi-fied. 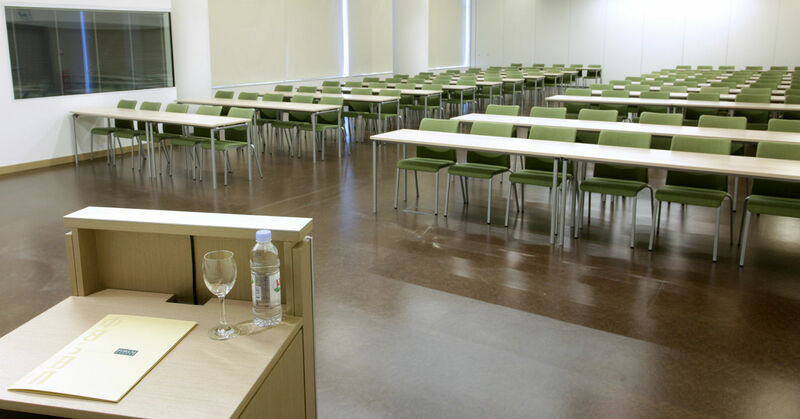 Quantity of the light in the room can be adjusted to the needs of you and your event. 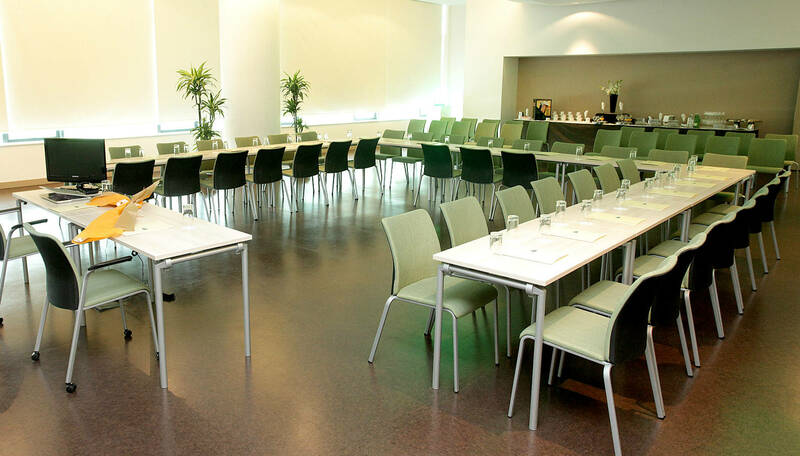 Whether you want completely or only partially darkened hall or an event bathed with daylight, thanks to an adjustable shading system, you can choose the amount of light that suits you best. 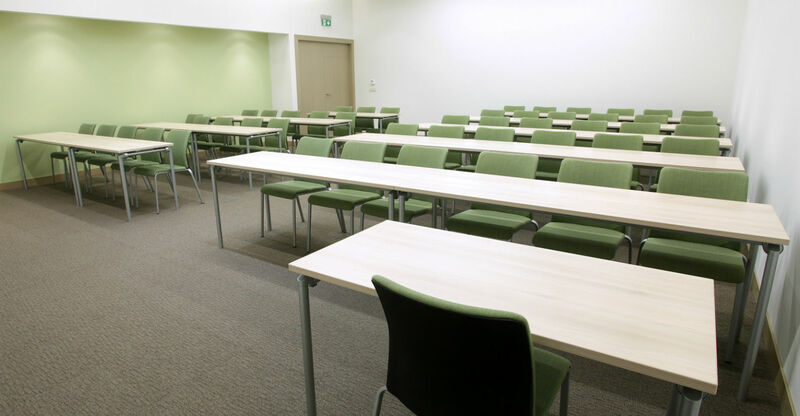 The fashionably equipped congress rooms are equipped with quality state-of-art technology, and they are surrounded by the modern business centre architecture with and an incredible view over beautifully landscaped park. 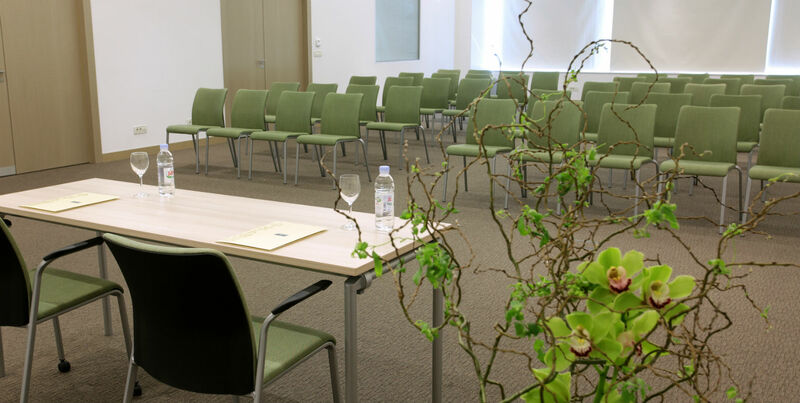 There reception is located in the middle of the congress centre, and it is surrounded by all the rooms at almost the same distance – where FORUM Zagreb kind staff will be at your service during the whole event.